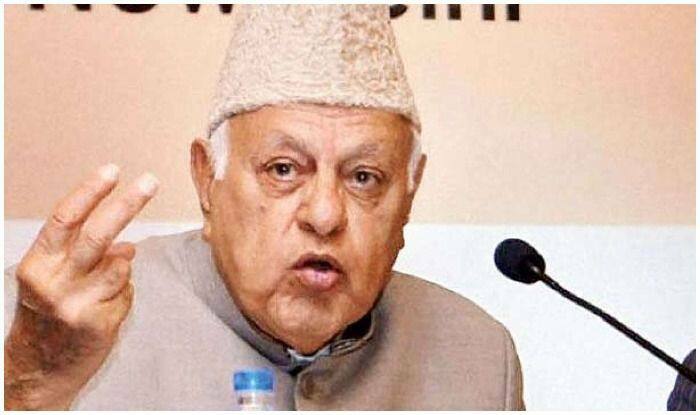 New Delhi: Former Jammu and Kashmir chief minister Farooq Abdullah has accused People’s Conference chairman Sajad Gani Lone’s father for bringing militancy in the valley. Speaking to reporters in Baramulla on Sunday, Abdullah said, “His (Sajad Lone) father had come to meet me when I was dismissed by Jagmohan. He said he is going to Pakistan. I am going to get guns from there. I requested him not to do so but he brought guns still. He should not have brought it. What does he (Sajad Lone) have to say about this? NC chief also said that the day India and Pakistan become friends, Kashmir issue would be resolved automatically. “National Conference stands for all those paths which lead to Indo-Pak friendship. I believe friendship b/w the 2 nations is most imp for this state. The day friendly relations begin b/w the 2 nations, Kashmir issue will be resolved on its own,” he had said.